The Simply Cricket duffle is perfect for both matches and training, it is the perfect size for transporting all of your cricket gear whilst also boasting large side pocket for all of your acce.. 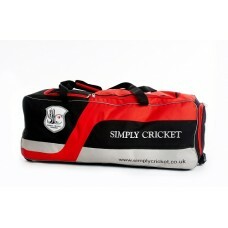 The Simply Cricket Elite Duffle Bag is the Perfect bag for both matches and training, our large bag makes transporting all of your cricket gear easy! Featuring a large main storage compartment,..
Our Junior Kit Bag is a great option for juniors and parents who want to scale down from the full adult sized wheelie! 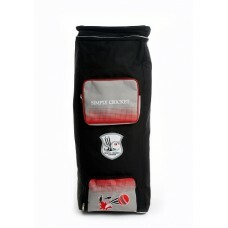 A high quality bag which is made out of the finest and most.. 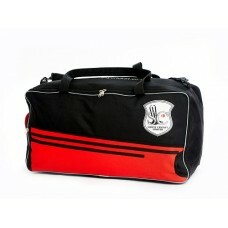 The SC Players wheelie is perfect personal kit bag. 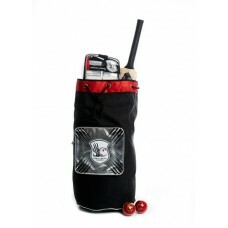 This large, stylish bag features a large main kit area which can easily accomodate your bats, pads, gloves, shoes and clothing. 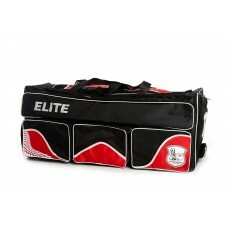 The Bag ..
Large Simply Cricket Elite Wheelie bag The Elite Wheelie is perfect for the Kit Lover, Featuring a huge main compartment, an external Bat Holder, 3 external storage pockets ..